As a member of Fanatics, you will appreciate that we have a limited memberships policy. To avoid overcrowding, we have put a limit on the total number of memberships to be sold. Our dedication to you starts with a one on one private training session. 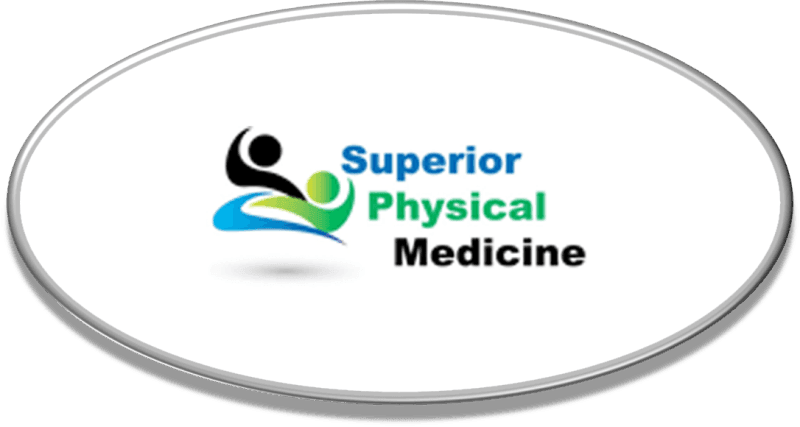 Our Certified Personal Trainers will take you through a complete orientation and will design a custom fitness program for your specific needs. It is our sincere desire to make sure you're completely satisfied with your club membership. 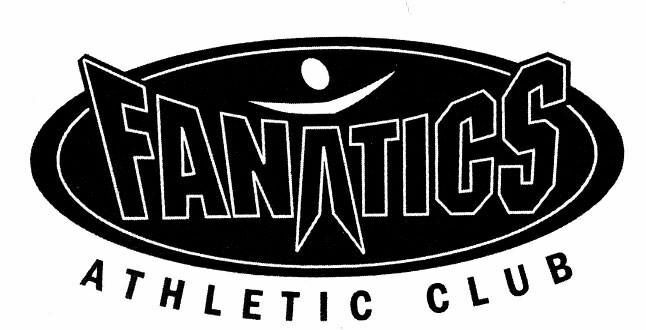 In order to keep our club looking great, we offer Fanatics members a complimentary sports towel during each workout. Interested in adding a family member to your membership? Ask about our Couples and Family memberships Plans! Check out the services they offer our members! Did you know that we have a state of the art health and wellness center located next to our facility offering some of the following amenities. Try the link above for further information.